Jin Shin Jyutsu practitioner and self help instructor. "I have been having regular massages with Andy Anderson at Orchard Therapies since 2006. 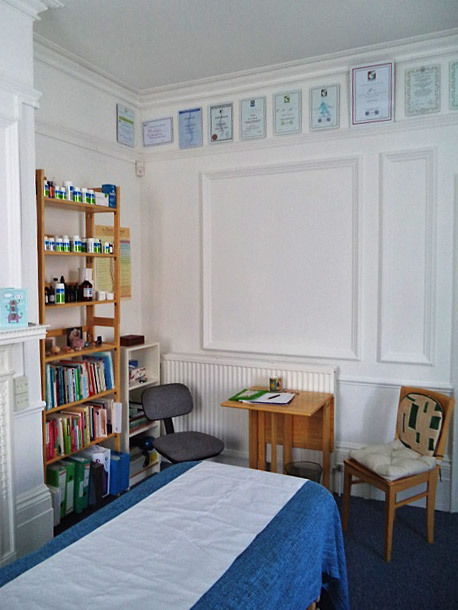 Andy is an extremely expert and skilled massage therapist, I rely on him to He keep my back, neck and shoulders moving smoothly by removing all those little niggles before they become major problems."